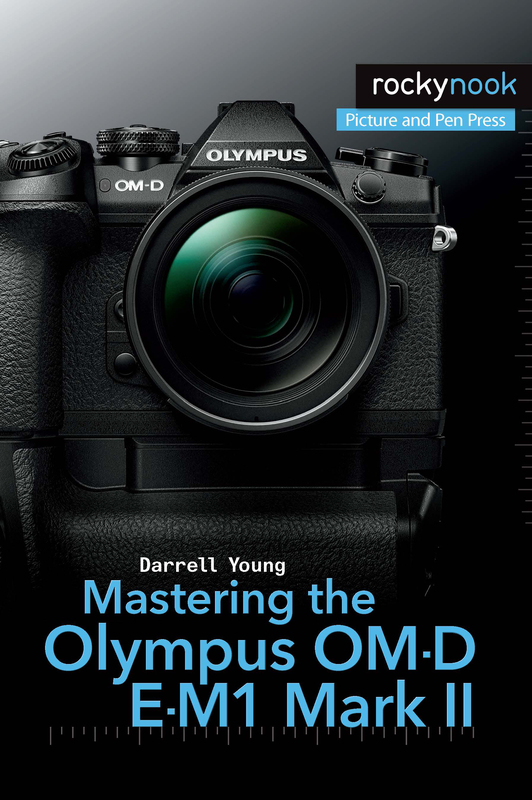 Darrell Young’s Mastering the Olympus OM-D E-M1 Mark II explores the features and capabilities of the camera in a way that far surpasses the user’s manual. 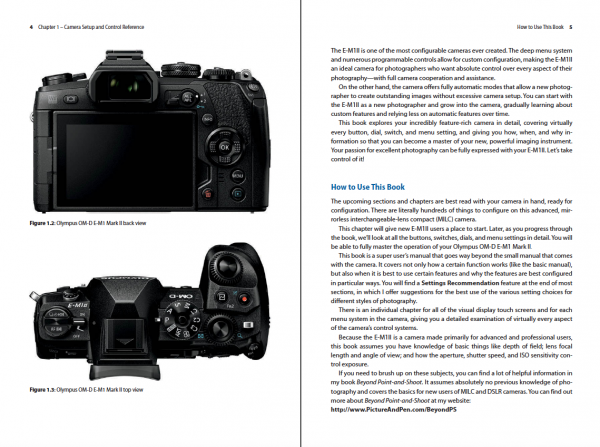 It is designed to guide readers through the camera’s features with step-by-step setting adjustments; color illustrations; and detailed how, when, and why explanations for each option. Every button, dial, switch, and menu configuration setting is explored in a user-friendly manner, with suggestions for setup according to various shooting styles. Product ID: 1119289 SKU: 1112. 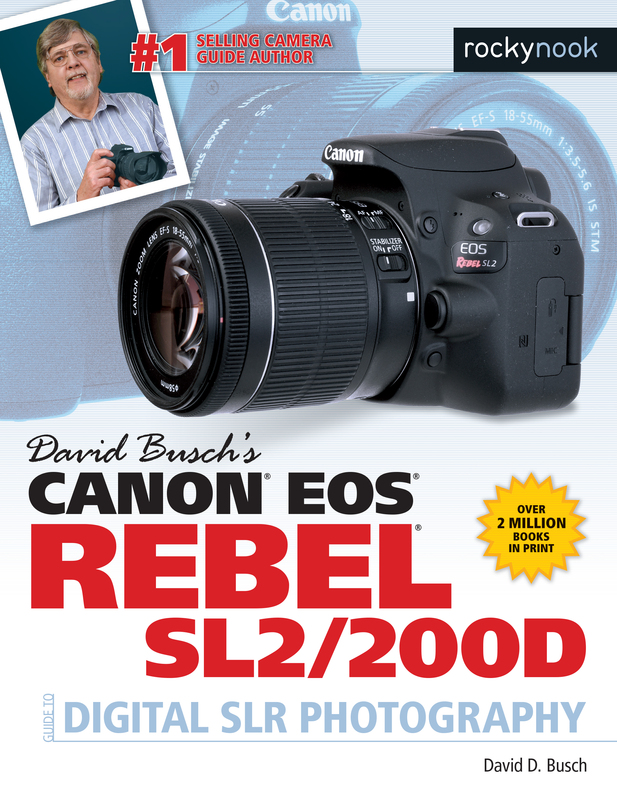 Categories: Camera Brands, Darrell Young, Ebook, Olympus, Photography, Print, Print and digital bundle. 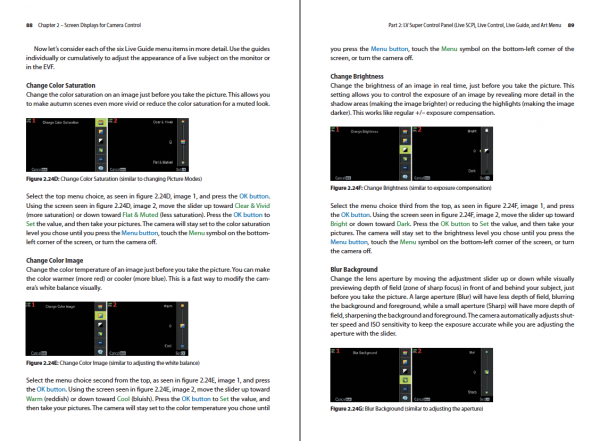 Tags: Camera, Camera Guides, darrell young, Guide, how-to, Mark II, Mastering the Olympus OM-D E-M1 Mark II, Olympus, Olympus OM-D E-M1 Mark II, OM-D E-M1 Mark II. 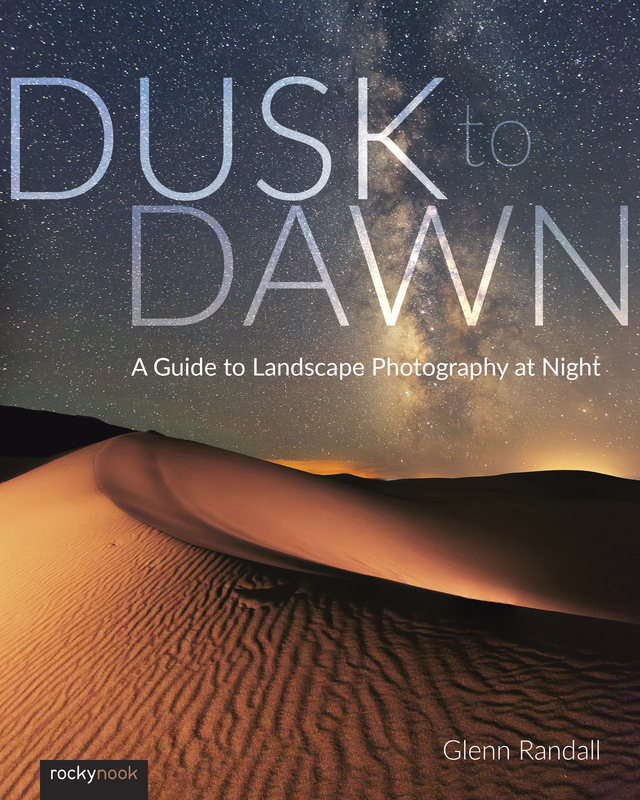 Excellent book, plenty of detail about the various camera functions. 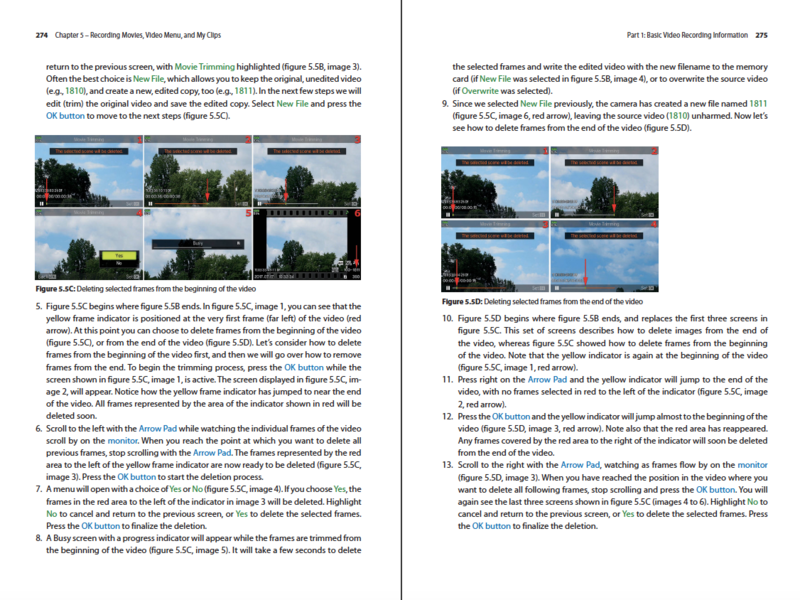 I’ve bought other books by the same author, and find that he explains the technical stuff well. A great addition to the camera manual. 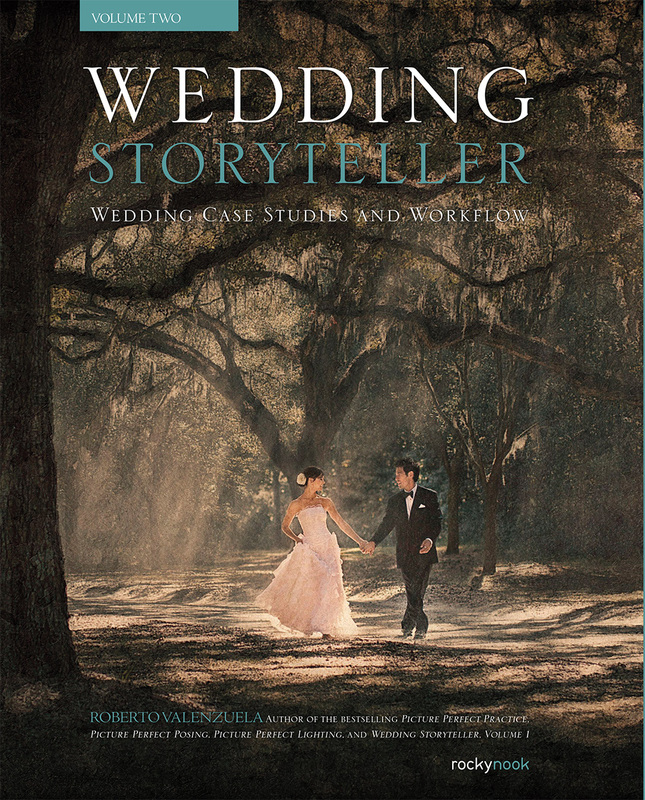 I picked up this book with the intention to do a cover-to-cover reading, but I read it very differently. 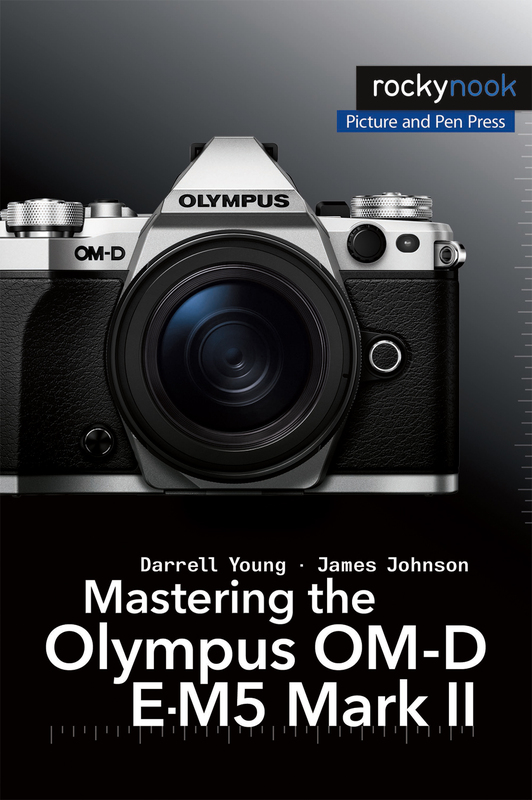 Young’s Mastering the Olympus OMD E-M1 Mark II is an amazingly comprehensive text that covers virtually everything you could want to know about this amazing flagship camera from Olympus. 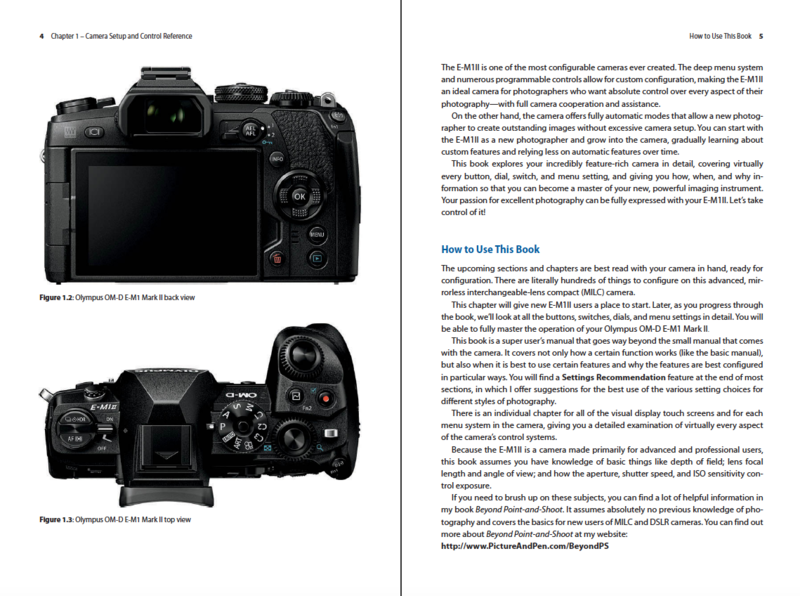 From setting the camera up for maximum efficiency to delving into rarely-used but nice-to-have features, this text is the essential guide for the photographer looking to fully use the powers built into this camera body. 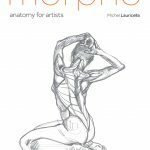 What makes this book most valuable are the step-by-step directions- and illustrations- of navigating menus to find the hidden gems of this body. Young has personal preferences that he shares as well, challenging the reader to discover new ways of maximizing your shoot effectiveness. 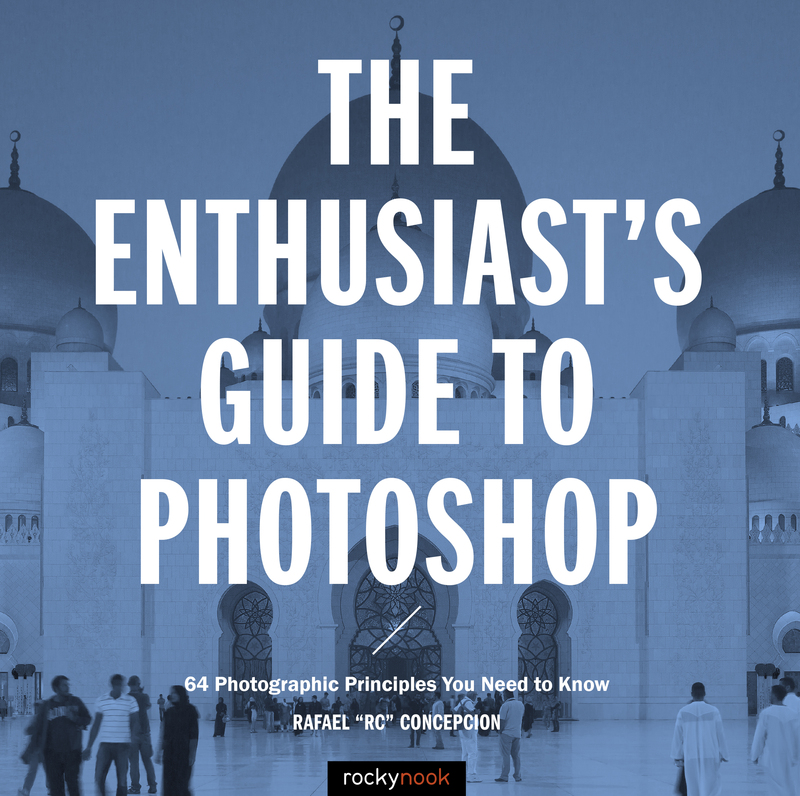 His experience with the camera also allows him to critique how well the camera manages different challenges, like focusing and establishing an auto white balance, and he provides advice on best practices. With such in-depth exploration comes a challenge of how to approach the book- it’s not merely a reference guide, but the depth makes it hard to simply read novel-style. 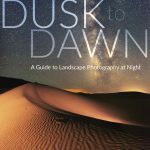 I found myself paging through the entire text, delving deep into explanations that I was seeking and then skimming other areas with brevity. 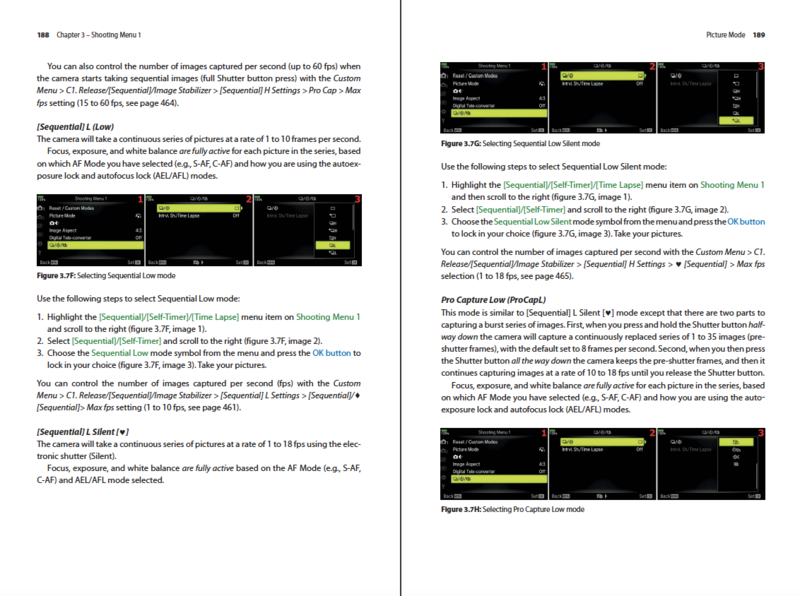 Interestingly, it was the skimming that paid off the most, as I happened upon features that I had no idea existed and problem solving methods that I had never considered. 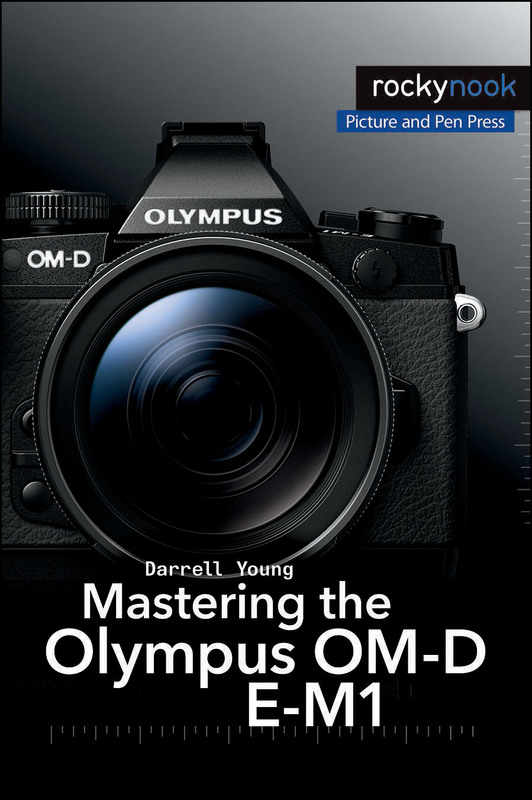 Young has put together a superb text in Mastering the Olympus OMD E-M1 Mark II- it’s the best book I have found to empower my use of this amazing camera body.